Summer is just around the corner, and that means Austin residents need new ways to beat the heat! 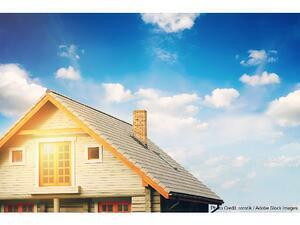 Your roof is one of the most important factors in moderating the temperature of your home. This is true any time of the year, but it’s especially noticeable in the summer – when many parts of Austin will soar above 100 degrees for weeks at a time.